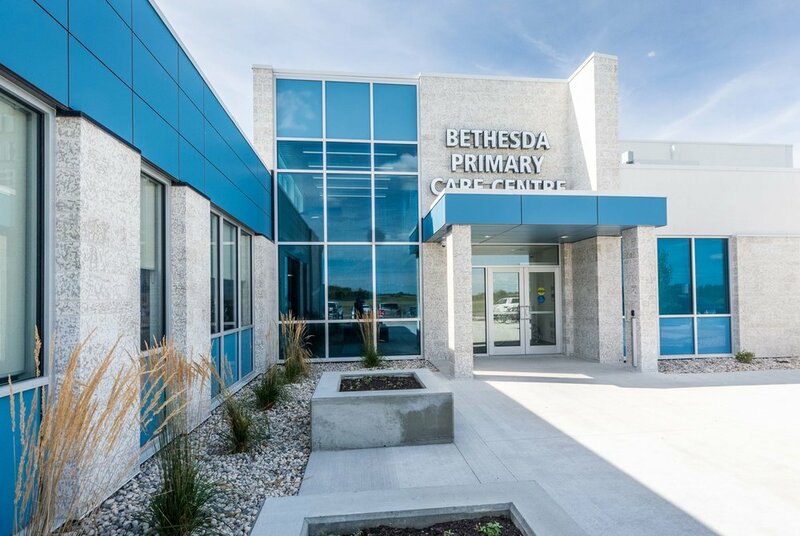 The Bethesda Primary Care Wellness Centre celebrated its grand opening in Steinbach, Manitoba late last week. 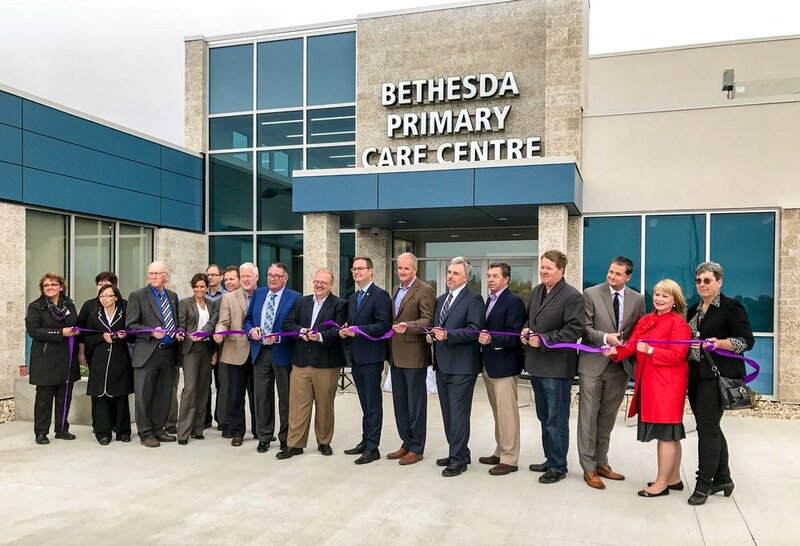 Representatives from the Bethesda Foundation, Southern Health-Sante Sud, Steinbach family Medical, the Province of Manitoba, Steinbach Primary Care Pharmacy, and Dynacare gathered together with Steinbach City Council, and members of the public to mark the occasion with a ceremonial ribbon cutting. MMP Architects collaboratively designed the 29,447sf building that houses a wide variety of disciplines. 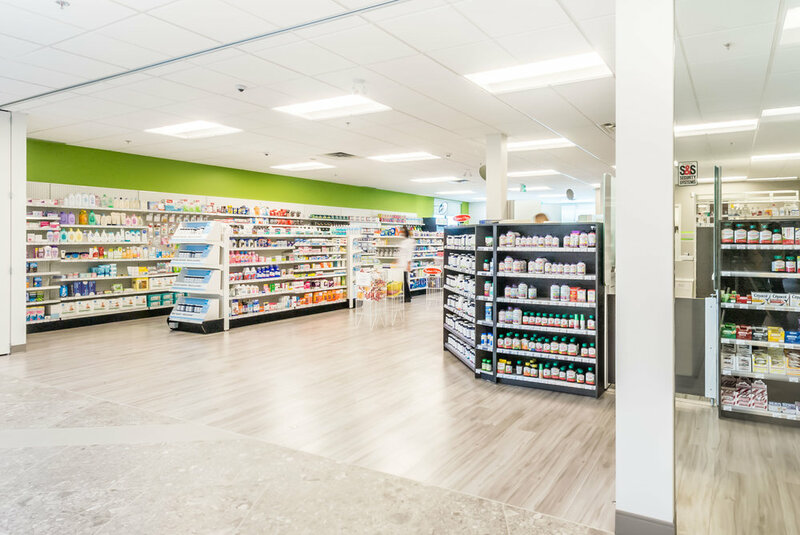 This “Access Centre” model, also used throughout Winnipeg, will allow residents of the South Eastman region to experience a one stop shop for primary health services. The interior space was designed to allow individuality between the various tenants while still providing a cohesive overall appearance. A clean palette of neutral tones is featured throughout common areas, whereas the tenant spaces feature the addition of woodgrains, soft surfaces, and pops of colour allow a sense of individuality. 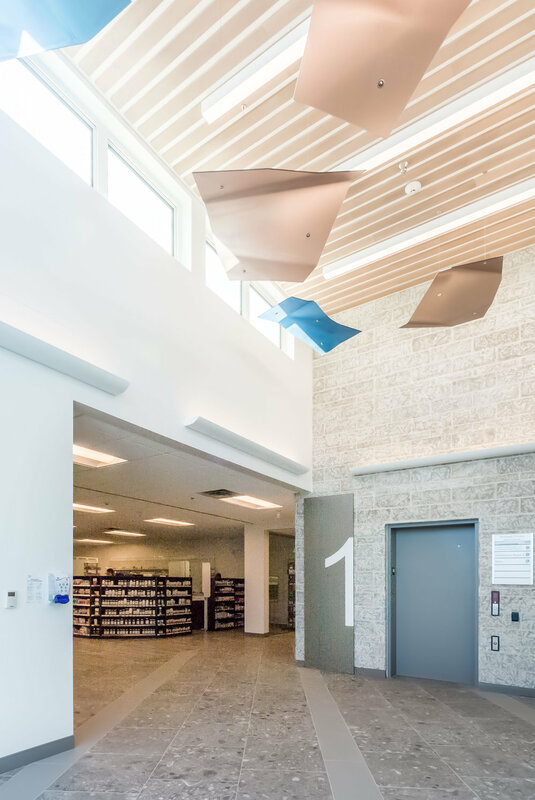 The use of Tyndall stone from Gillis Quarries allowed the project to feature a material native to Manitoba, an important client item requested from project outset. 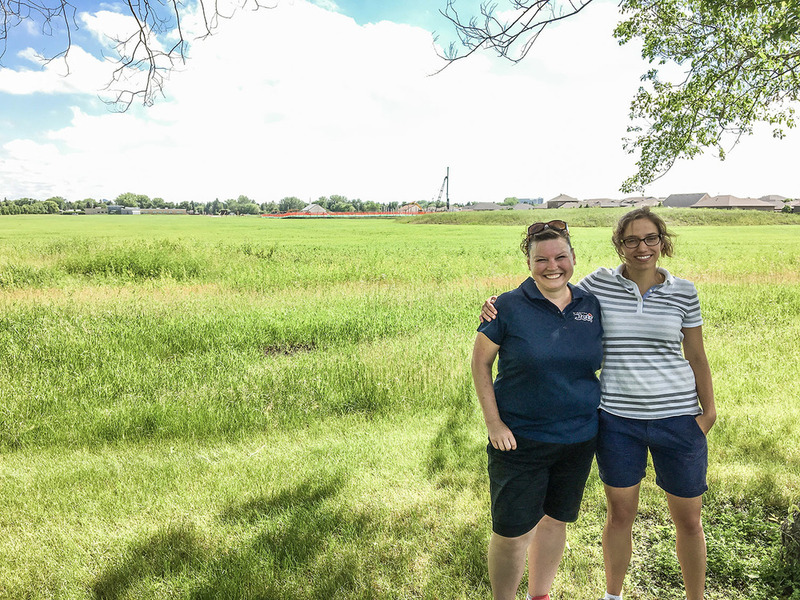 MMP is proud to have been a part of providing such an exciting and vital service for the City of Steinbach and surrounding community. Please see above for a few photos of the grand opening ceremony and the building. 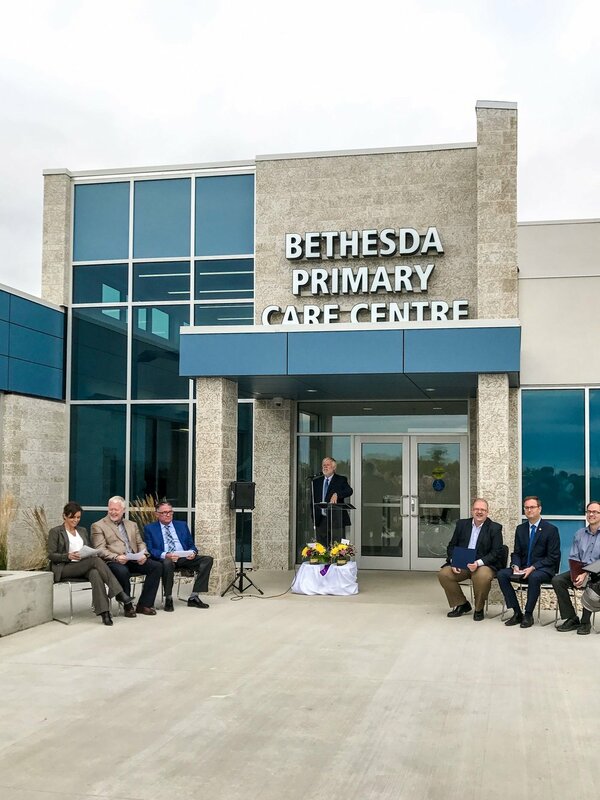 Earlier today a press release was issued announcing the Community Primary Care Wellness Centre, a joint effort project between the Bethesda Foundation, Bethesda Wellness Incorporated, Steinbach Family Medical and Southern Health-Santé Sud. 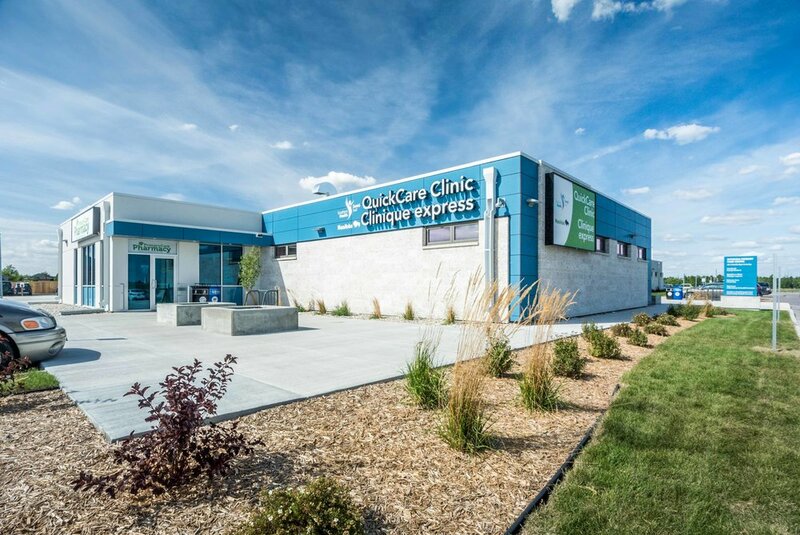 The intention of the new facility, to be located in Steinbach, is to improve access to primary care for Manitobans living in the South Eastman region. 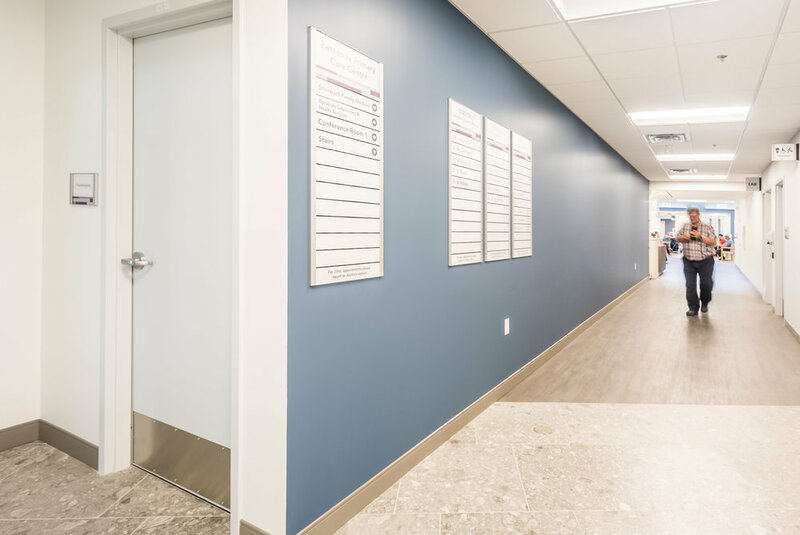 Acting as primary consultant, MMP has designed a 29,447 square foot building which will provide an integrated and collaborative healthcare system through the wide variety of disciplines that will be co-located in one facility. 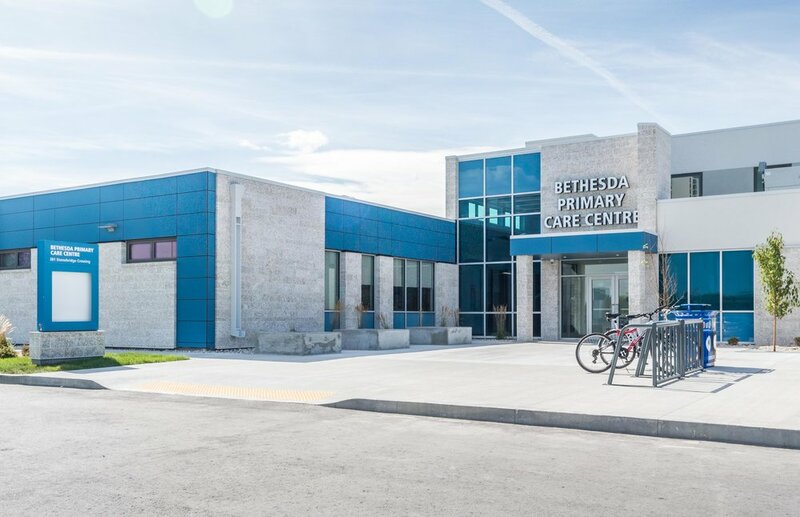 The Community Primary Care Wellness Centre follows the “Access Centre” model that has been used throughout Winnipeg, a one stop shop for primary health. The Community Primary Care Wellness Centre will move to tender phase shortly, and has an anticipated opening date of August 2017. Please see the gallery above for a rendering of the proposed building exterior.